Miss X had significantly less than two years of service with her employer. During her employment she worked extremely hard, sacrificing time with her family to benefit her employer. She had an excellent track record, and a clear disciplinary record. 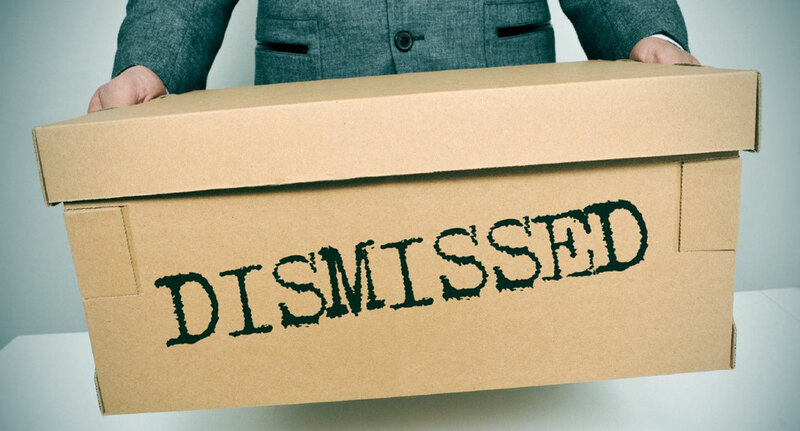 Out of the blue, Miss X was dismissed with just one week of notice pay. Although my client’s employer had given her a contract which provided for a twelve week notice period, neither party had signed the contract and so the employer simply refused to comply with it. The employer’s stance obviously left my client in financial difficulty. My client was devastated and didn’t know what to do. She had already visited one firm of solicitors, but they had failed to reassure her or give her any practical advice on what she needed to do to recover her outstanding notice pay. My client was naturally nervous about her next move but after having a free telephone consultation with me, she booked in for a fixed fee consultation. During the fixed fee consultation, I spent over two hours with Miss X taking a very detailed history of her employment. It became clear from the instructions I received that my client had excellent claims not just for breach of contract, but also whistleblowing. The significance of identifying the potential whistleblowing claim was that my client did not need any qualifying period of employment. Given my assessment of my client’s claims I was able to offer her a range of funding options, including what is termed a Conditional Fee Agreement (see our website for full details). Miss X instructed me to act on her behalf and I set about raising a formal grievance on her behalf and engaging in ACAS Early Conciliation. “Sophie carefully considered my situation, gave me clear advice, and represented me throughout the process, I am very happy with the outcome. Sophie was excellent throughout and reassured me during a difficult time”.